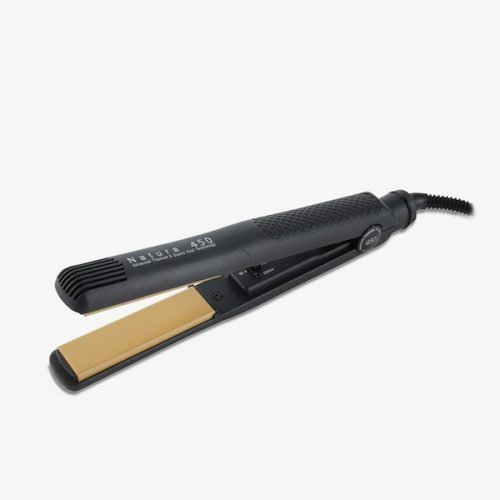 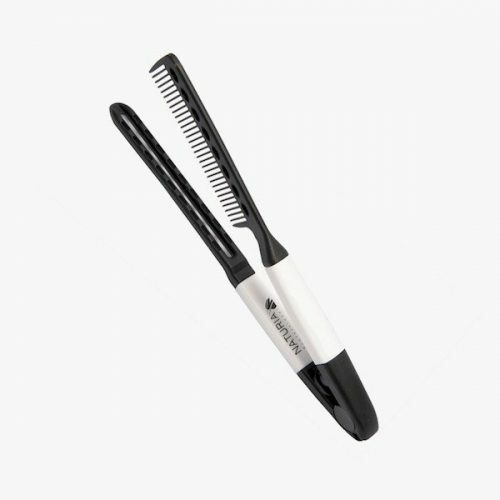 Naturia Professionals offers the Blow Out Vent Brush, one of the best-selling brushes in salons. The Vent brush allows the bristles to penetrate to the root of hair to stimulate hair growth, and provide the highest styling performance. 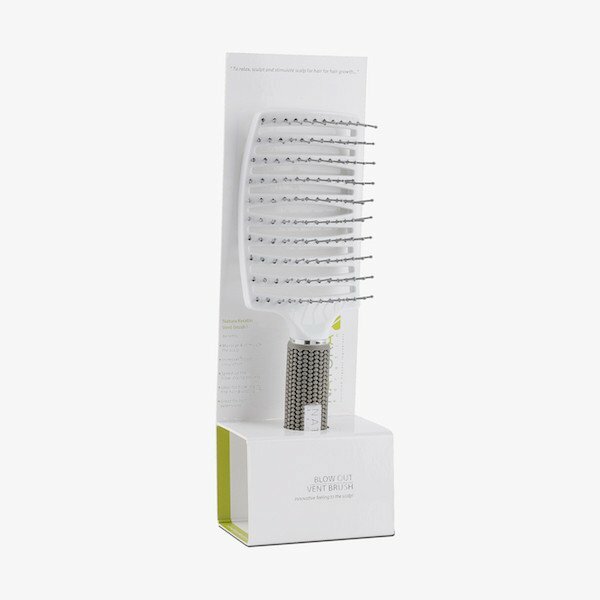 The vents reduce static electricity, preventing fly-aways, and reduces drying time, preventing damage by reducing the time hair is underneath direct heat.